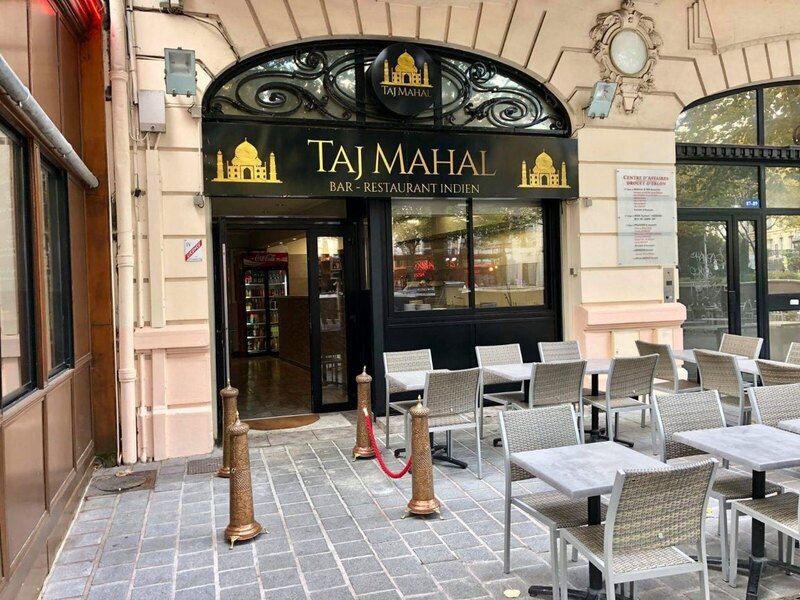 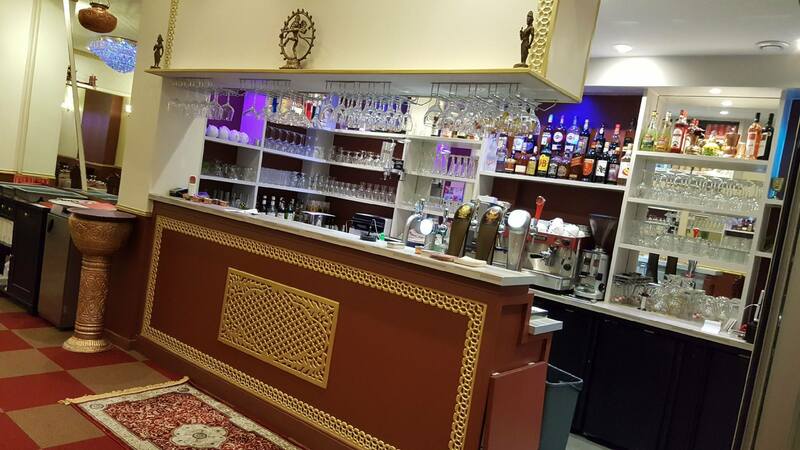 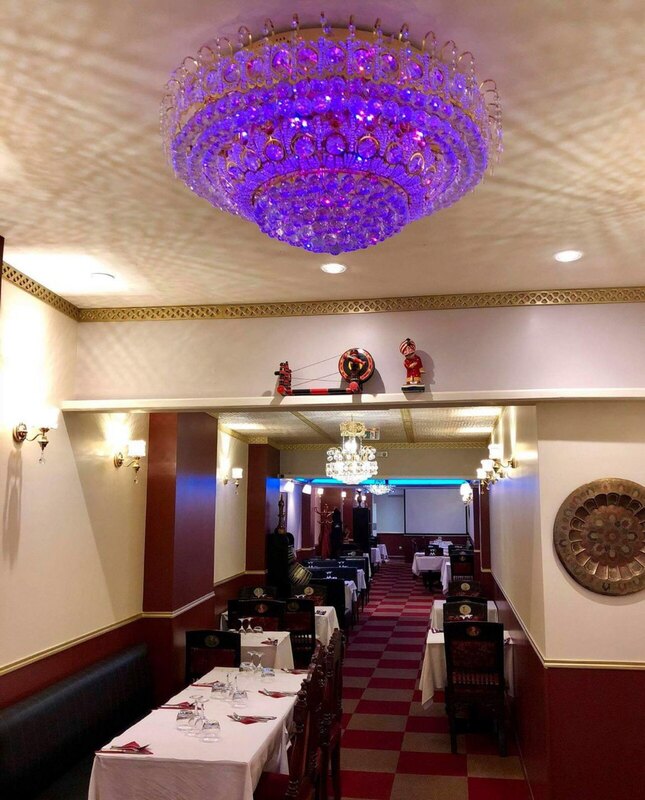 There’s a new Indian and Pakistani restaurant in Rheims, at the heart of the place Drouet d’Erlon. 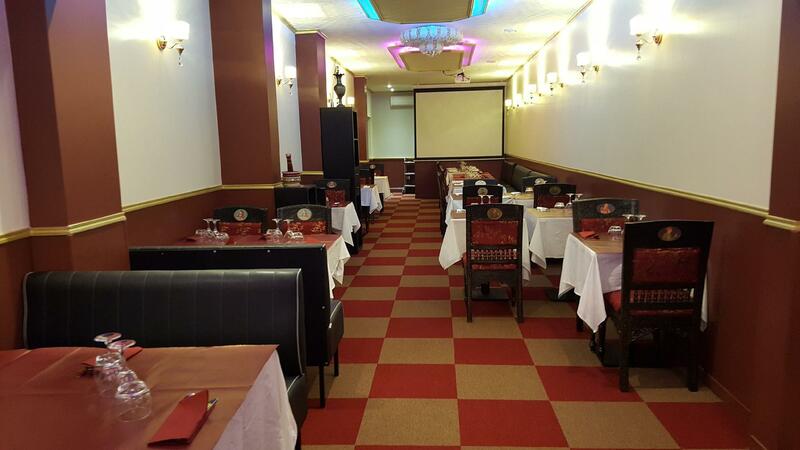 Go and discover royal Moghul cuisine, cooking with an Indian tandoori oven, with 80 seats inside and 60 on the terrace. 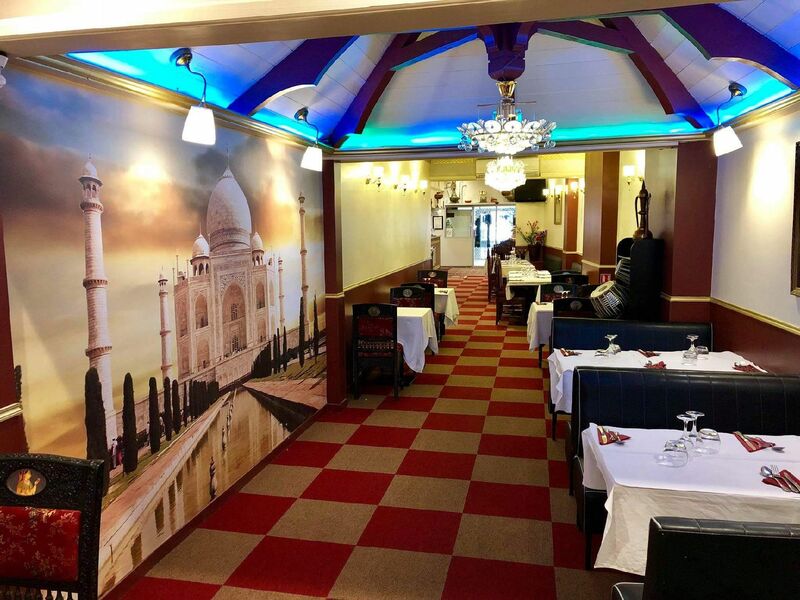 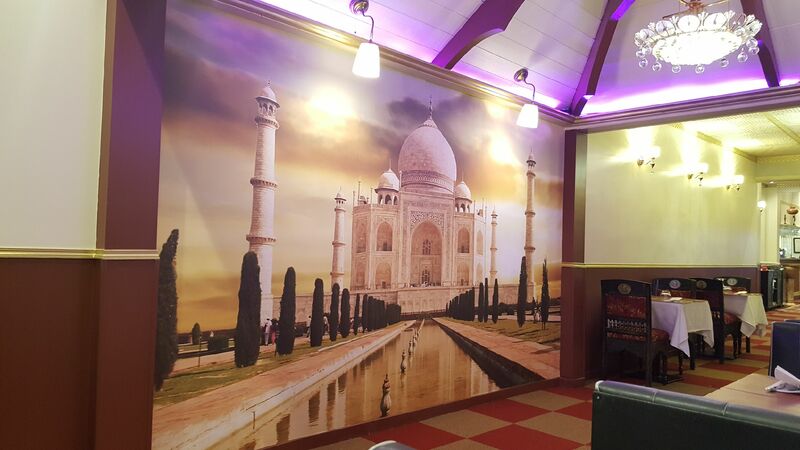 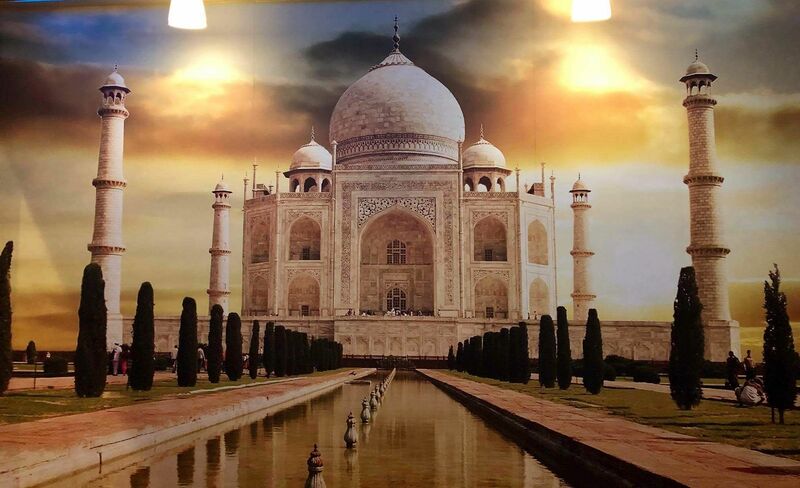 The Taj Mahal also welcomes you for your receptions, birthdays and banquets.